Q: How long it takes to receive the seating if we place the order to you ? Q: How can we install the seats on the deck? 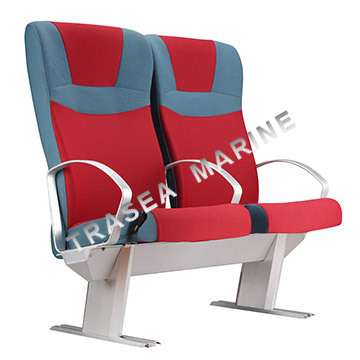 Q: Are these ferry seats supplied with the tracks? 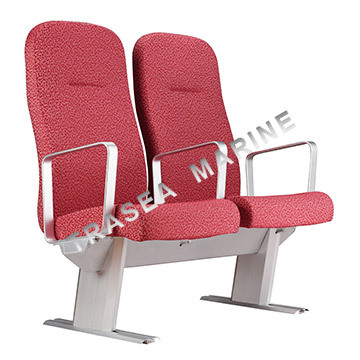 Yes, we supply the seats with tracks. The length of a track is 5.8 meters. 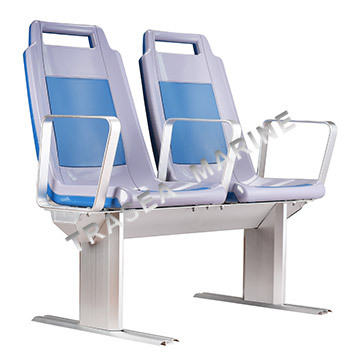 Q: Can you produce the seats to double seats , triple seats, four seats in a row ? 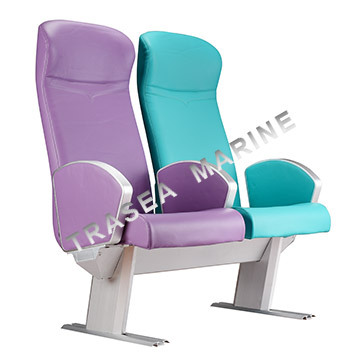 Yes, we can produce the seats into different seating configuration according to the seating arrangement. Q: Are these seats light weight? What is the average weight per seat? You can send to General Arrangement to us for accurate value.